I hate snow. Sure its great if you love to ski, but it gets old fast. The cold bites at my finger tips, and at my ears, it’s awful. Slushiness of the snow gets on my nerves and bright white is not easy on the eyes either. Once the snow has been around a few days, the gross mess starts. Salt is all over the car, on shoes, and then there’s the gray skies that loom. Winter blues set in, and I’ve got to get out of here. I am no different than so many that seek the refuge of a warm, tropical retreat. Mexico? Caribbean? Or somewhere else? With so many options vying for your vacation dollar, where do you go? As a travel writer, I seek out the best of the best and don’t dish it unless it proved itself to the golden ‘Dana’ standard. Some more luxurious than others, but all clean, and beautiful are what I seek. Here are 4 tropical destinations to travel to and leave winter behind and get that sun-kissed tan on! Lavishly live life on the spinning globe. As we travel, I make a list of where I would actually return and where I would NEVER go again. While I am not sharing the ‘won’t go again list’ today, be assured, I will share great destinations not too far away! For those of you craving, sand, ‘sip sip hooray moments’ and plenty of caring staff, I found them already! Also, I have visited each resort that I will suggest. Of course there are ‘better’ but these are the best I have tried to date, and they are affordable luxury, which is even better! There’s simply no place like Aruba, it offers the perfect temperature year round. My favorite resort hands-down is the Barcelo. From the beach to the pools and bartenders it’s paradise. You can spend time at the pool, on the beach or around the facility. Additionally, the food is really good for all-inclusive. The only thing I advise is making plans far ahead, as it books to capacity on a regular basis. It is run so well and there is entertainment, tennis courts and snorkeling equipment available. We spent time here and are going back, so we know the resort well! Do you love to scuba, snorkel and sit poolside? What about night life? Is your preference at a Casino or do you like walking through town that’s impeccably lit up at night? For this tropical getaway you will want at least 7 days and maybe more. Bonaire is perfect as is the resort! Everything you need is at the resort we stayed at, from nightlife, to diving. This resort offers both all-inclusive or a la cart. The value of all-inclusive is just better for us, but you can choose. Drinks poolside, or right where you snorkel. 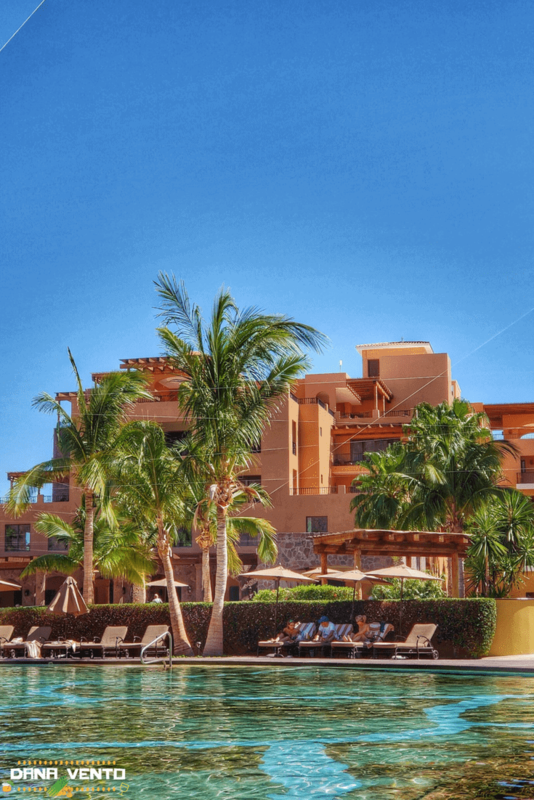 The sun shines, the people are friendly and shopping is within feet of the resort. So we spent a great deal of time here, uncovering the area. While we are due to go back, where you stay matters. Not everywhere is as it is posted, let’s be honest. Now, the trick here is getting into this Puerto Vallarta hotel, and purchasing the All-Inclusive package. Also, ask for the special rooms, there’s a huge difference between rooms. There are ‘executive rooms’ that require a key and an elevator, ask for those, pay for them, they are by far the nicer rooms! Rooms will be the ‘make it or break it’ love affair with this resort and I have heard it from every vantage point and seen it. You are so close to the Malecon you can walk there each day and enjoy it’s offerings and then return to your lovely resort! The drink list is endless and I even wrote about these 9 great libations. *****Also, do NOT sign up for the hotel tour, it is a thing to get you to BUY INTO their vacation packages and they are RELENTLESS when you get into the visit. Seriously, we fought our way out of the tour explaining we were not interested. That is the ONLY warning I have for you, otherwise it’s all good! But, they kept pressing us, until finally we lost 3 hours of our vacation to this nonsense. We already have Direct Buy Travel and Costco Travel so we can go anywhere with great prices and options. Experience the unexpected in this picturesque, very warm pocket of Mexico, the Baja Sur. Accessible via LA airport with a few daily flights this one is what the most romantic of destinations is made of! The Islands of Loreto are tropical, beautiful and such a well-kept secret. Travel here for the area, and realize relaxation exists. The resort is 5 star on every level from food options to location. It’s right in the Sea of Cortes. Snorkel, dive, pick fresh oysters, drink, enjoy a bonfire at night, or a dip in one of the many Turtle-Shaped Pools. Resort rooms are loaded with amenities from washers and dryers to full-fledged kitchens. In fact there is a grocery store right on the premises, as well as a full service spa and tennis courts. Additionally for those that love golf one of only 4 International TPC courses is right here at Danzante Bay! Even if you don’t golf, take a ride to the top to see the vistas!